Verget owner and winemaker Jean-Marie Guffens is articulate, controversial and hopelessly talented. Guffens has redefined what is possible from the Macon. He has done this by bringing a perfectionist approach to all levels of viticulture and winemaking. “Posurquoi pas” – Why Not – 100% Cabernet Sauvignon, that is from special parcels that are picked riper. Initially fermented in stainless steel then transferred to oak for aging on lees before bottling. A striking, complex rose that fills the mouth with creamy texture and chewy structure- but so complex and engaging. 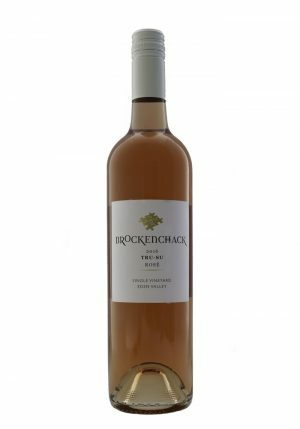 The winemaking technique has produced a Rose that has more complexity to it than is normal. I have added this to the list as it a seriously good drinking wine.